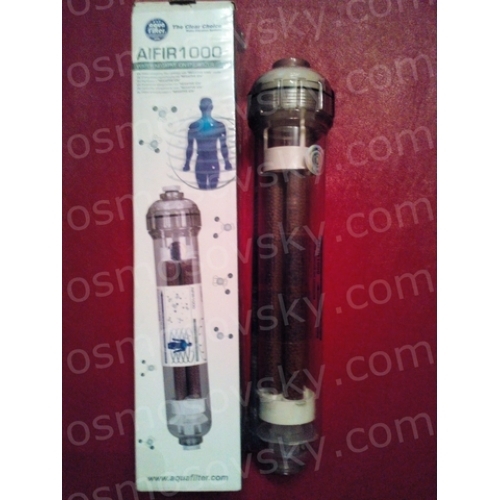 Aquafilter AIFIR 1000 - Transparent linear cartridge "Negativ Ion", the emission of negative ions 1000 ni / cm3. Ionized water is easily absorbed by the human body, a positive effect on many physiological processes. "Negative Ions" participate in the process of cleaning the body of toxins, regulates blood pH, helps to remove free radicals (free radicals accelerate the aging process). AIFIR1000 fits most water filtration systems under the kitchen sink and the majority of reverse osmosis systems available on the market. 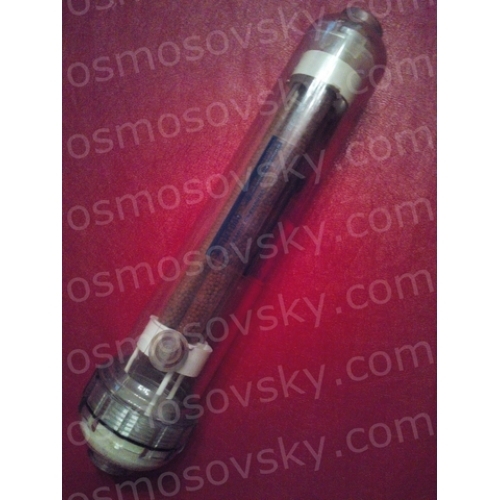 The cartridge is available in 2 "linear transparent body made of a material PET (polyethylene terephthalate) with connection 1/4" internal thread, with two end caps with O-rings. Plugs prevent it from falling into the interior pollution (including microorganisms). 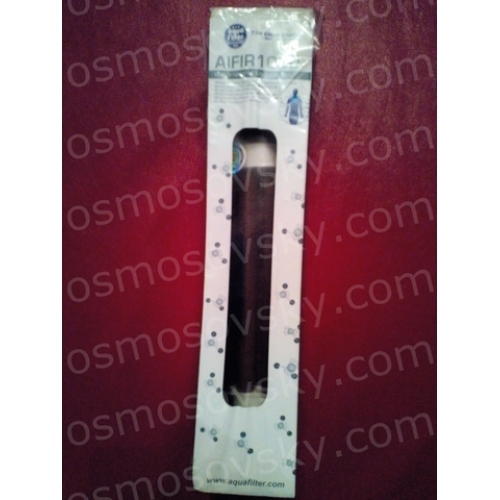 The case serves as a "screen" (protection), do not miss the emission of particles out of the cartridge. 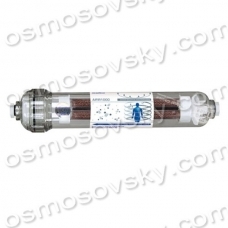 Cartridge Aquafilter AIFIR1000 can not use microbiologically contaminated water and water of unknown origin. Post-filtering cartridge for cold drinking water. - The water after passing through the "Negative Ions" stays fresh longer. 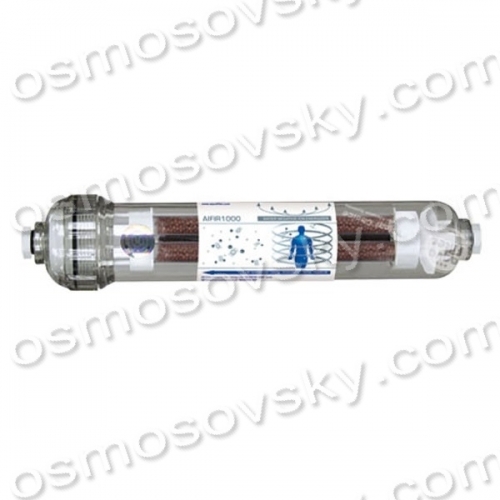 Buy bioceramic cartridge reverse osmosis Aquafilter AIFIR1000 you can place your order on our website or contact us in any convenient way for you. Material production bioceramics with "negative ion"